Certain verbs are followed by particular prepositions. Test your knowledge of these particular word combinations by taking this quiz. 1. He was found guilty —————— murder. Against each keyword are given five suggested meanings. Choose the word or phrase which means most nearly the same as the given keyword. Compound words are formed by joining two or more simple words. Examples are: moonlight, nevertheless and undertake. The meaning of a compound is not always predictable from the meanings of its component parts. For example, not every friend who is a boy is your boyfriend. The formation of a compound is called compounding. We use several different structures for comparing. To say that people, things or actions are similar in a way, we can use as and like. 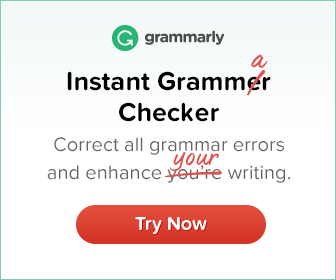 Adverbs such as too, also and as well can also be used. The definite article the is sometimes used before the names of some common illnesses. Examples are: the measles, the flu etc; others have no articles. 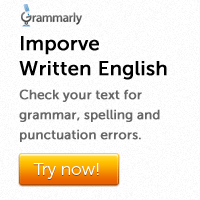 Examples are: cancer, stroke, jaundice. Another means ‘different one’ or ‘one more of the same kind’. Note that another is one word. Articles are not normally used in some fixed expressions of place, time and movement.